Thanks for telling us a bit about your property! Once we get the email we’ll dive into it, and we’ll give you a call within 24 hours so we can get any final bits of information we may need so we can make you a FAIR ALL-CASH OFFER based on your goals this week. First, we’ll give you a call to get a few more details about your property. Just basic stuff, nothing fancy or complicated. Just enough info for us to know what we’re dealing with so we can make you a fair and fast all-cash offer. 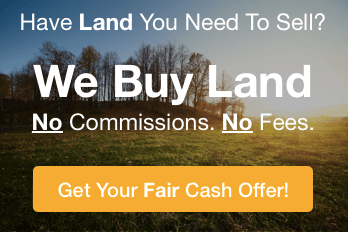 Next, if you’re ready to have us buy your land based on our offer, we’ll get the paperwork going with a local trusted third party facilitator to help with the admin of the sale. 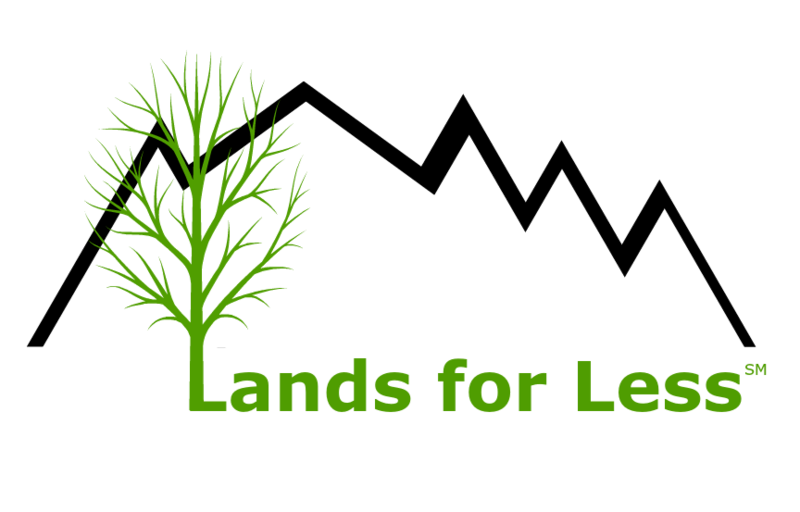 – The Lands For Less Team!